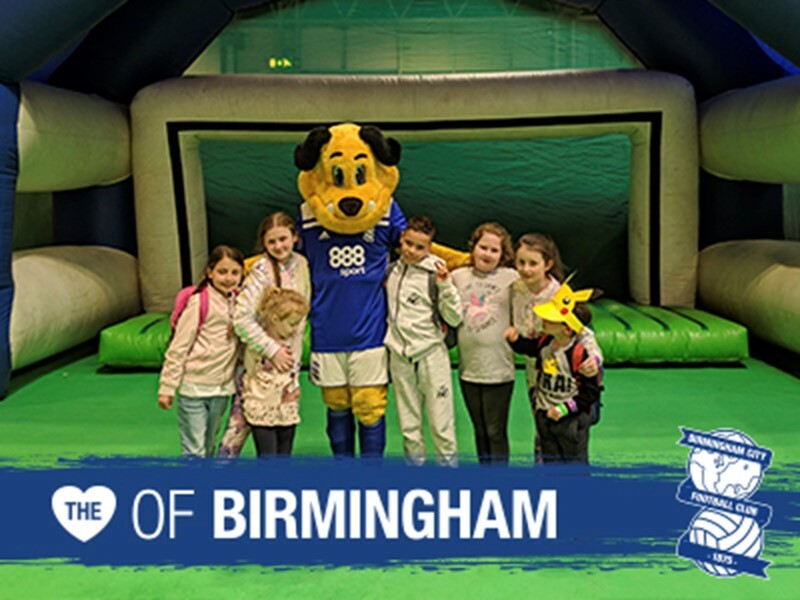 Blues and the Geoff Horsfield Foundation are inviting fans to take part in the Stadium Sleepout on Friday 15 February 2019. 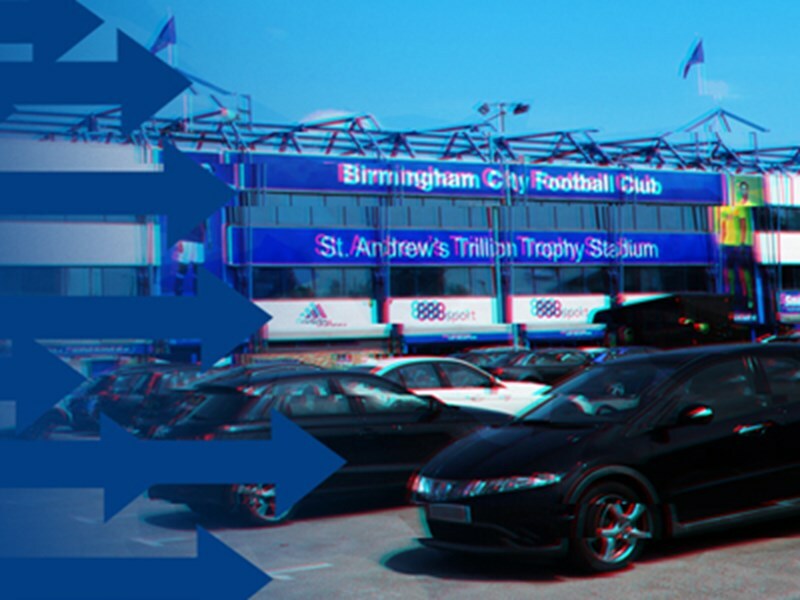 The event will be held at St. Andrew’s Trillion Trophy Stadium, with supporters getting the chance to sleep in the Kop and the surrounding concourse with Geoff Horsfield from 8pm until 8am the following morning. 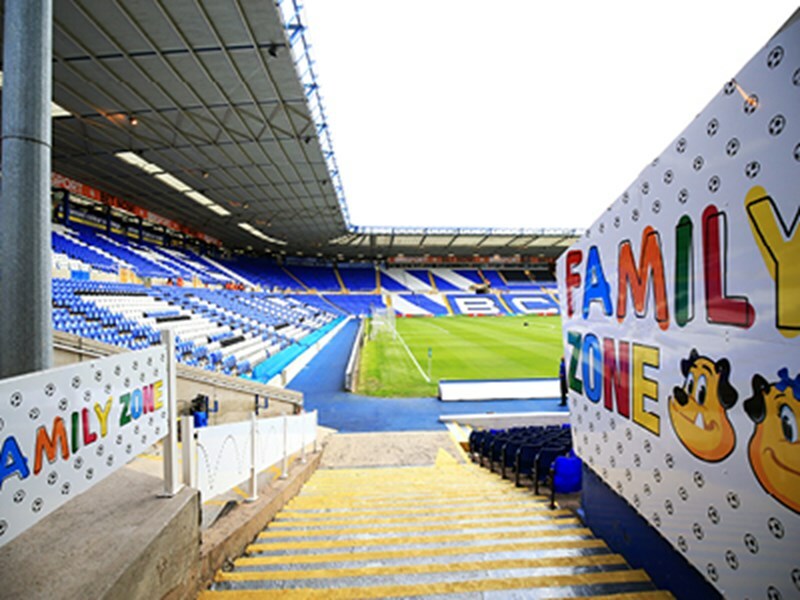 The Stadium Sleepout is to support the Foundation’s vision of ending homelessness in Birmingham by building a one-stop homeless centre in the city. The Geoff Horsfield Foundation, the Club’s official charity partner, supports homeless and vulnerable people in the city of Birmingham by providing quality, safe, secure and supported housing accommodation. The Sleepout is a charity event designed to give an insight into the severity of sleeping conditions that many people in our city have to face not only on one night, but every night of the year. The Stadium Sleepout is limited to 100 people, with a fundraising target of £100 per person (there will be added prize incentives for the top fundraisers). The Geoff Horsfield Foundation will receive 100% of the sponsorship money. Participants must be aged 16+ and children aged 16-18 must be accompanied by a responsible adult. Click here for terms and conditions and click here for a suggested kit list. This event will sell out in advance, so please register as soon as possible to avoid disappointment. Please note there is a £25 registration fee (this will be deducted from the £100 minimum sponsorship target).